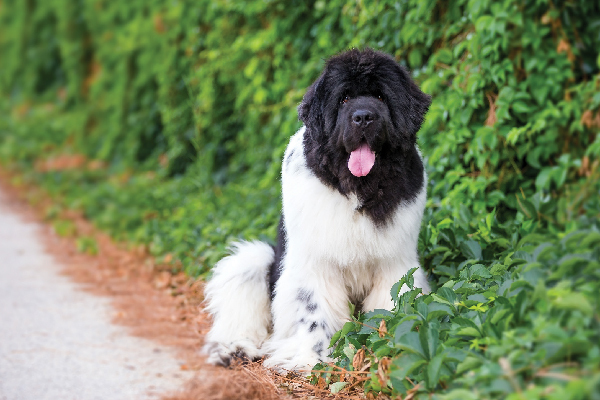 Interested in adding a Newfoundland dog to your family — or already have one and would love to learn more? 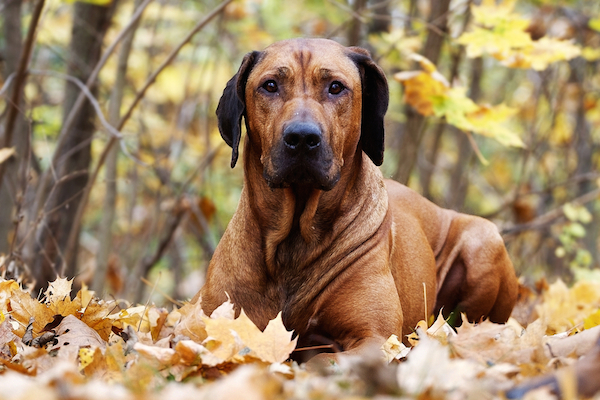 Let’s learn eight fun facts about this noble dog. Are what we think of as lazy dog breeds actually ‘lazy’ … or did we humans just breed them that way? 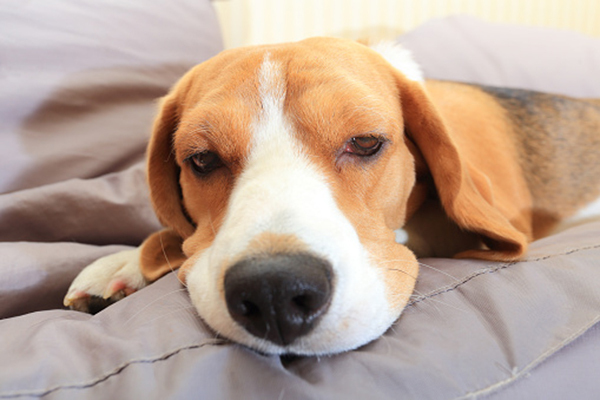 Let’s meet a few lazy dog breeds to find out. 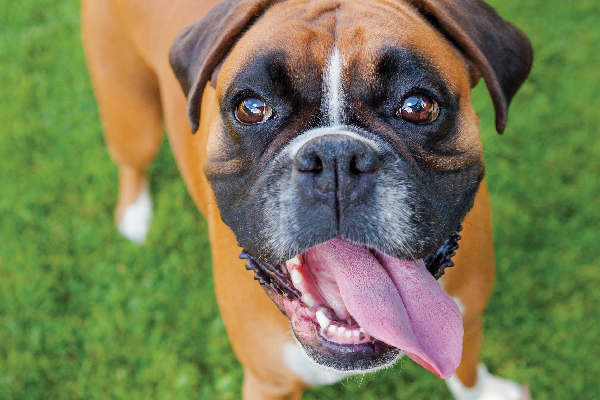 Let's learn more about the Boxer — a working breed with a silly streak and need for activity that fits right in with families. 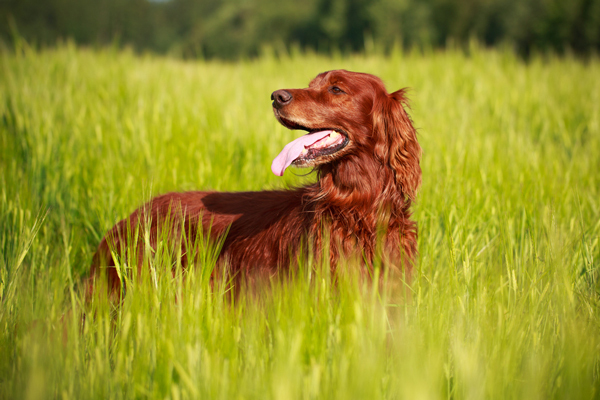 Our list of Irish dog breeds includes the Irish Setter, a pal to three U.S. presidents, and the Soft-Coated Wheaten Terrier, the leprechaun of dogdom. 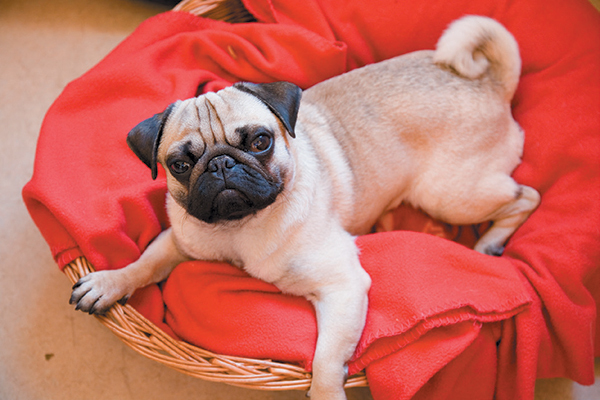 Our picks for best apartment dogs may surprise you. 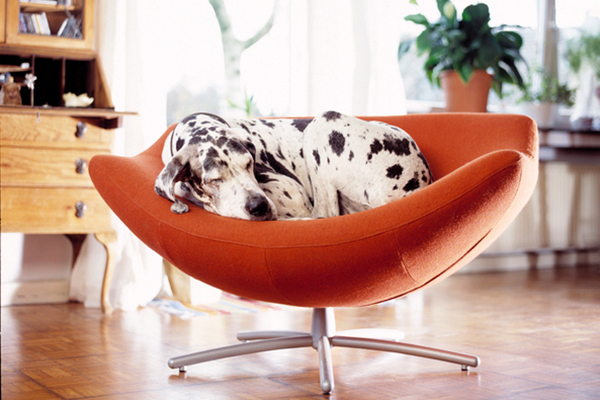 For example, large dog breeds like Great Danes make our list of best dogs for apartments! Service dogs are an increasingly popular topic. There’s a lot of confusion around what exactly a service dog is, and the differences between service dogs and emotional support dogs. Let’s meet five service dog breeds and learn more about service dogs right here. 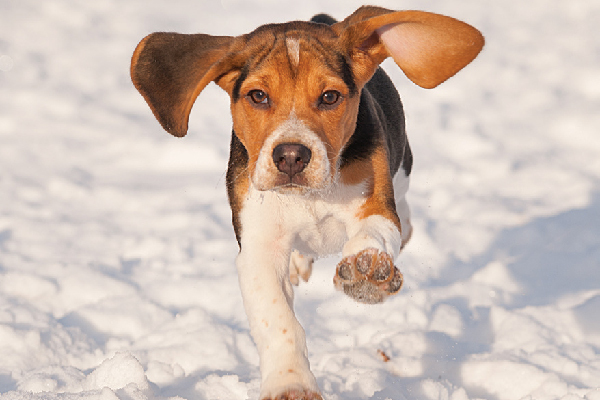 Beagles are a popular breed … but did you know these Beagle facts about their hunting roots, size specifications and appearances in pop culture? As humans, we try anti-aging creams and treatments to get rid of wrinkles. 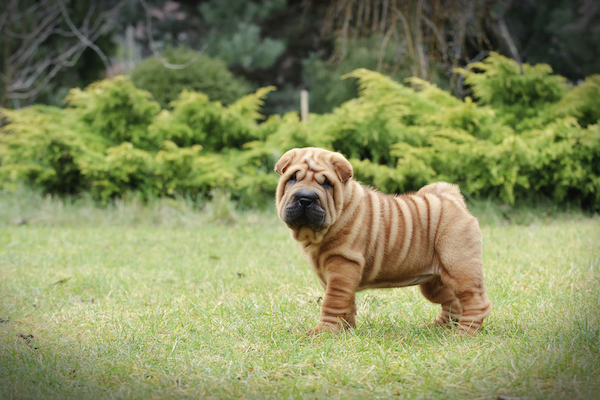 But we think wrinkly dog breeds are adorable! 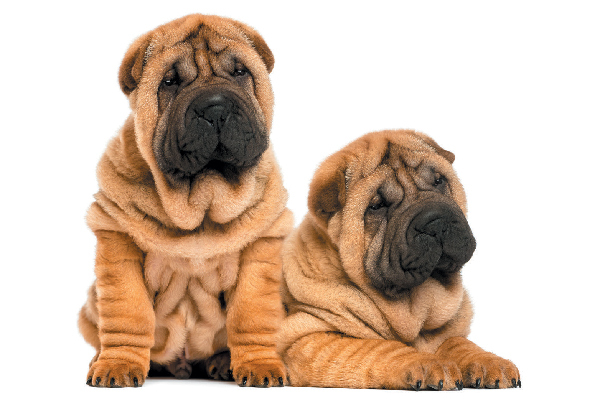 Let’s meet a few wrinkly dogs right here. Have a Labrador Retriever or looking to add on to your family? 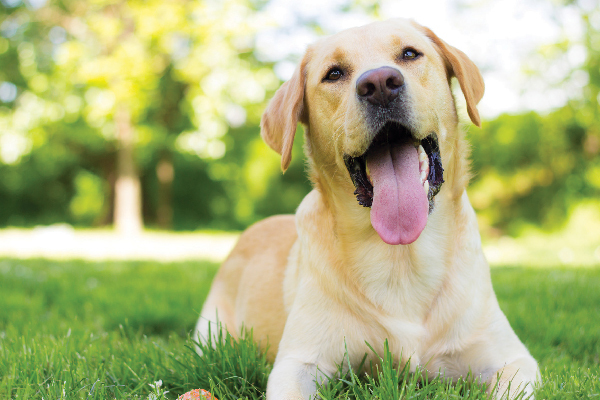 Here’s what to know about living with a Lab, including training tips, facts on health and life span, and more. Does Your Dog Make the List of the Dumbest Dog Breeds? Why are the dumbest dog breeds considered "dumb"? Are the canines we refer to as the dumbest dogs just the ones who are harder for humans to train? 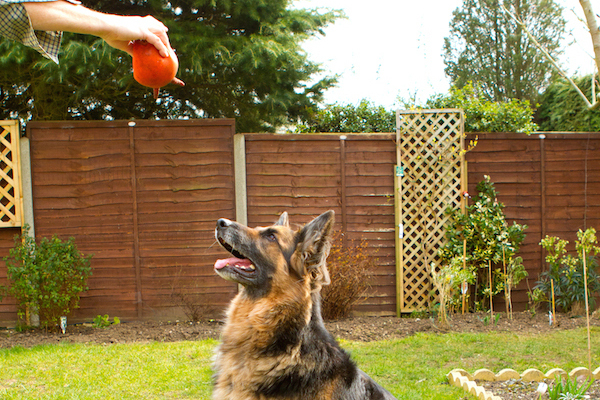 We review the best guard dog breeds, as well as how to properly train, socialize and parent guard dogs. 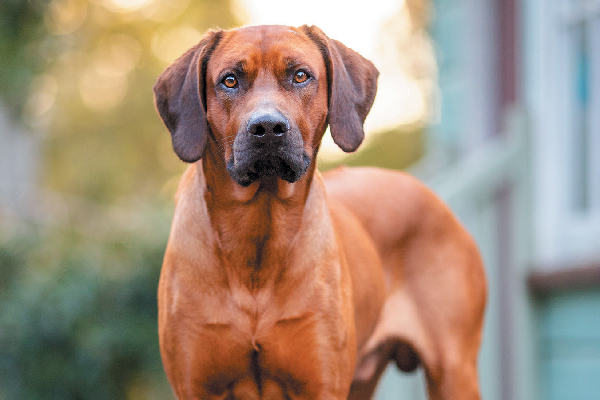 The Rhodesian Ridgeback traces his roots back to Africa and is a hound dog with a territorial drive. Let’s learn more about this unique breed here. 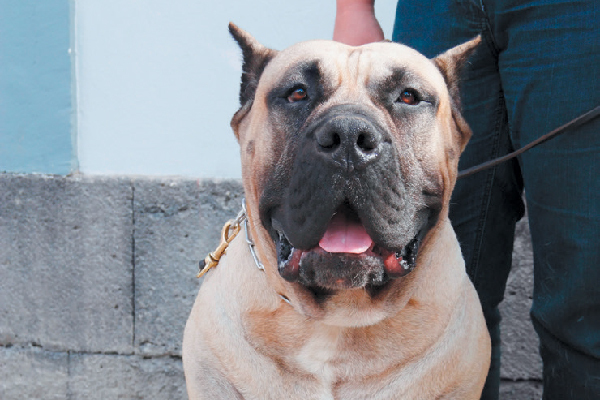 The Perro de Presa Canario is one of the few breeds that canine experts would recommend to experienced dog parents only. 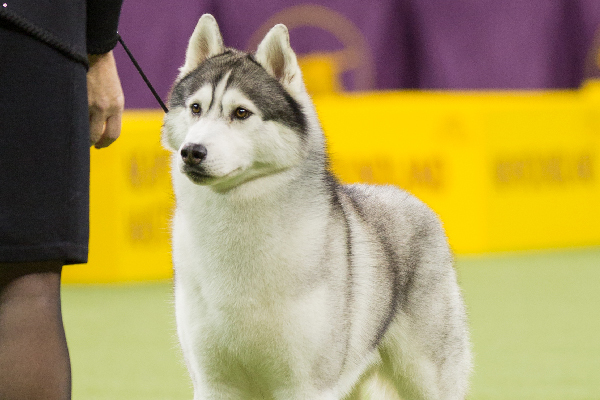 Find out why — and what makes this breed so unique. 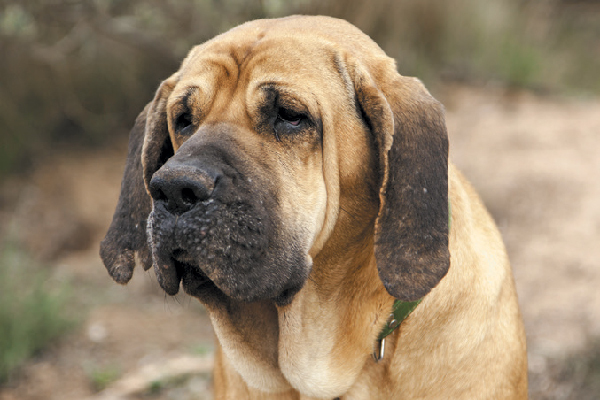 The Fila Brasileiro (a.k.a. 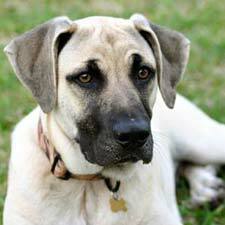 the Brazilian Mastiff) is one of the few breeds that canine experts would recommend to experienced dog parents only. 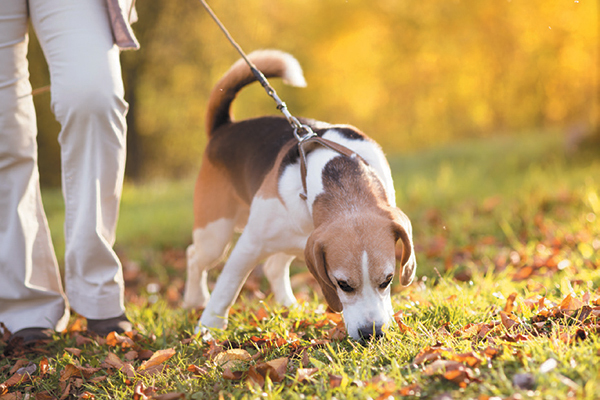 Find out why — and what makes this breed so unique. What are sighthound dogs and why do they sometimes get a bad rap for being “dumb”? We talk to a few sighthound dog breeds to find out more. Scenthound dog breeds get a negative reputation for being easily distracted by their noses. Let’s talk to five scenthound dogs to see what they have to say about smarts! 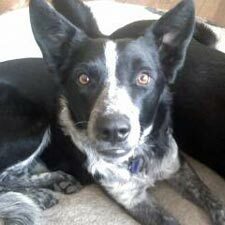 Why are herding dogs considered to be among the smartest dog breeds? We talk with a few of the top herding dog breeds to find out! Hound dog breeds may not top your typical lists for smartest dog breeds, but that might be because they weren’t developed to follow human training to a tee. 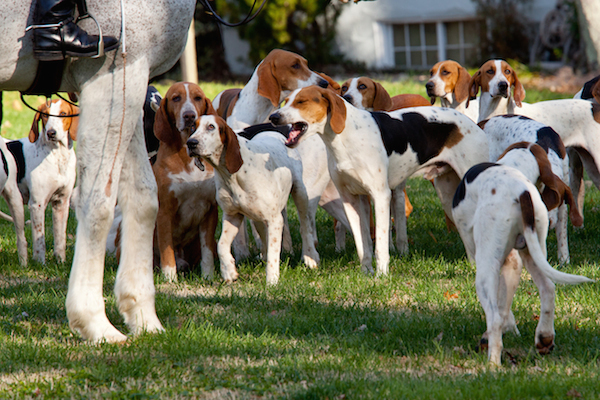 Let’s hear from a few hound dog breeds right here. Dog breeds have changed significantly since humans first started domesticating canines over 15,000 years ago. But a few ancient dog breeds have changed very little, even after thousands of years. 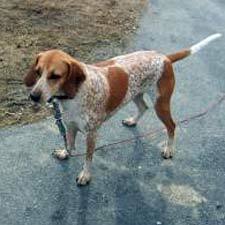 The Redtick Coonhound manages to be relatively gentle and relaxed around the home, providing an interesting contrast to his hunting dog pedigree. Warm and even-tempered, the McNab dog differs from other herding breeds that might act a little skittish sometimes. He is a friendly and tolerant member of any household, getting along with everyone in the family, including children and other pets. 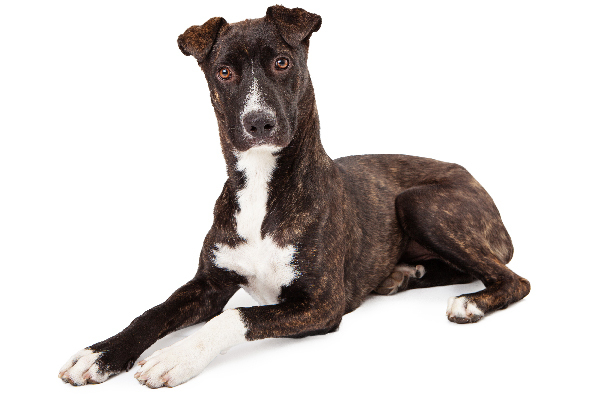 Though no one knows their exact lineage, Mountain Cur dogs are believed to descend from European Cur-type dogs brought to the U.S. by immigrants. 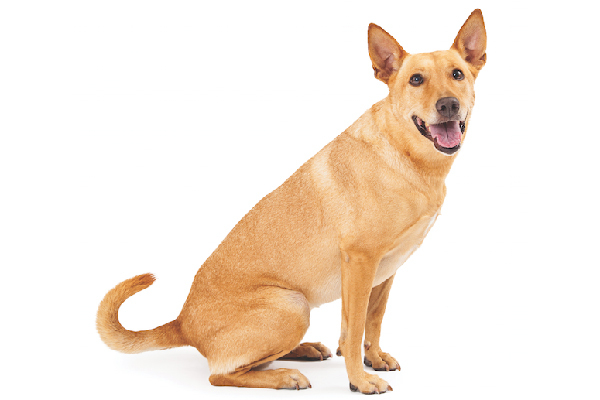 The Carolina Dog has a muscular, medium-sized frame covered in a short coat that comes in tan, black and tan, and off-white. 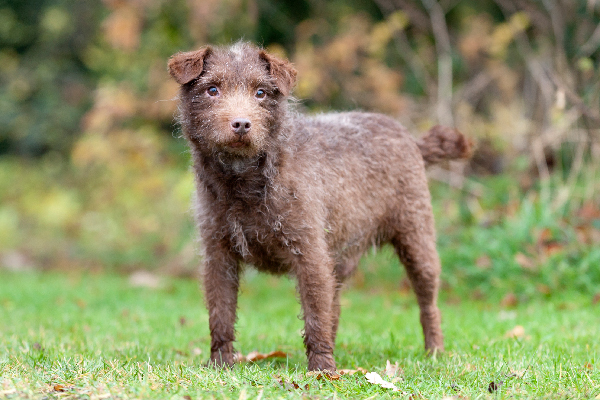 A Patterdale Terrier has a small, compact and sturdy frame covered in a smooth, broken or rough coat that comes in red, black, brown, and black and tan. You should never shave or cut a dog’s hair to look like a bear but some there are some dogs who look like bears out there, naturally. 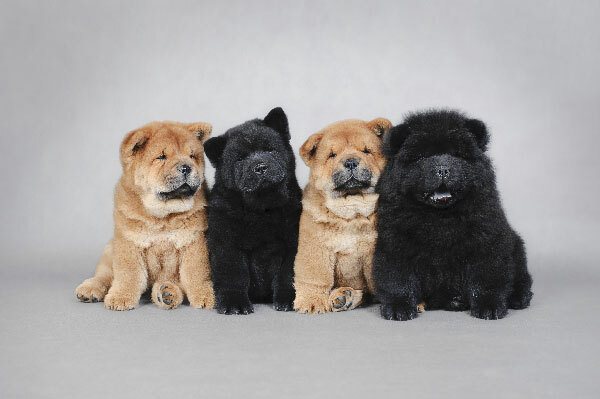 Let’s talk to a few dogs who look like bears right here. 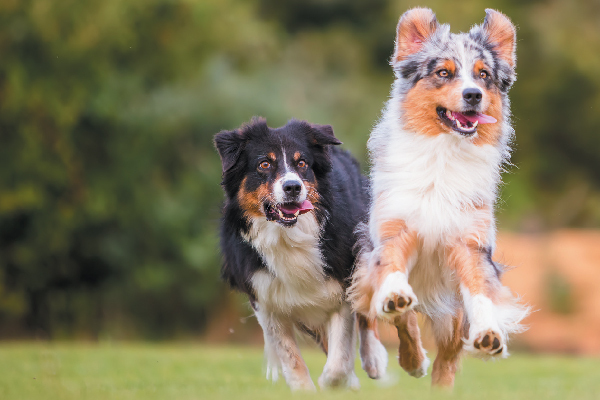 What is the Australian Shepherd temperament? Australian Shepherds are loyal, dependable and easygoing. When it comes to play, they never really outgrow the puppy stage. But they have a gentle nature that prevents their play from getting rough. They also love work: Give them a job and they’ll do it with energy to spare. 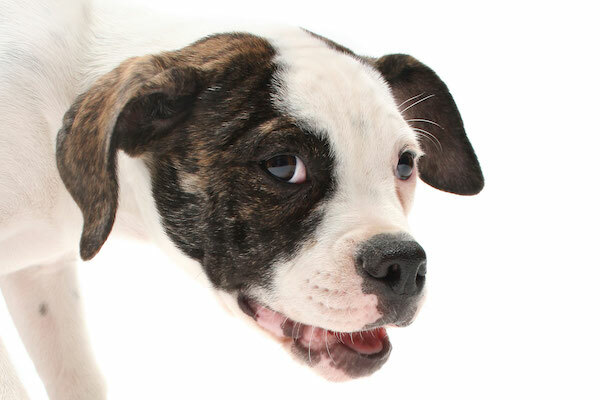 What is the American Bulldog Temperament? American Bulldogs are friendly, happy lovable dogs with an assertiveness and confidence that never gets out of control. Though initially stubborn in training, they soon respond to their masters’ commands and prove to be endlessly faithful companions. Siberian Huskies may look like wolves of the wild, but they are actually easy-going, friendly pals. 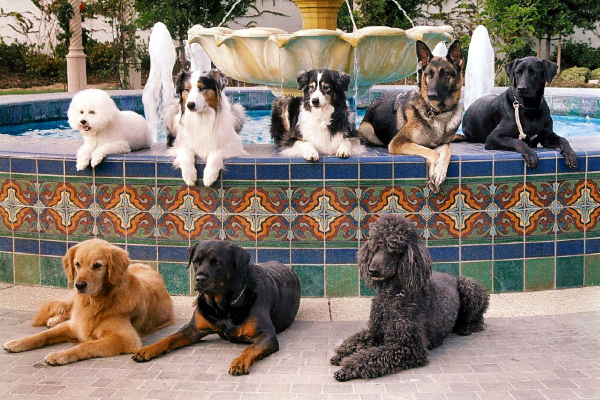 These are pack dogs — they enjoy the comfort and security of the home and family. A well-exercised Siberian Husky will be content hanging out on the couch for a cuddle or playing a mellow game on the carpet. Though no one knows their exact lineage, the Black Mouth Cur is believed to descend from ancient European and Asian Cur-type herding and hunting dogs. 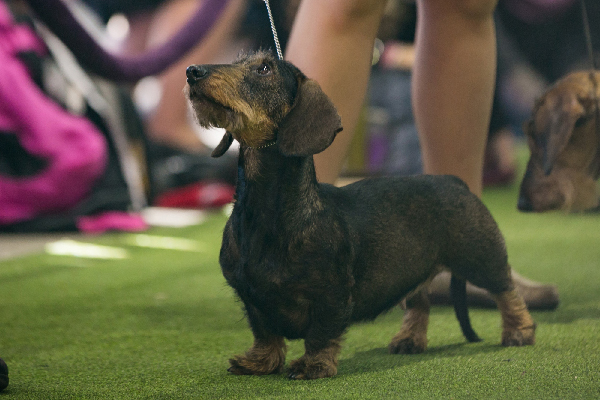 The Wirehaired Dachshund is energetic, clever and sometimes fiery. His big personality combined with his intelligence and vigorousness can make him a real pint-sized powerhouse. Unlike other Dachshunds, the Wirehaired Dachshund is known for being rather friendly and outgoing with new people.